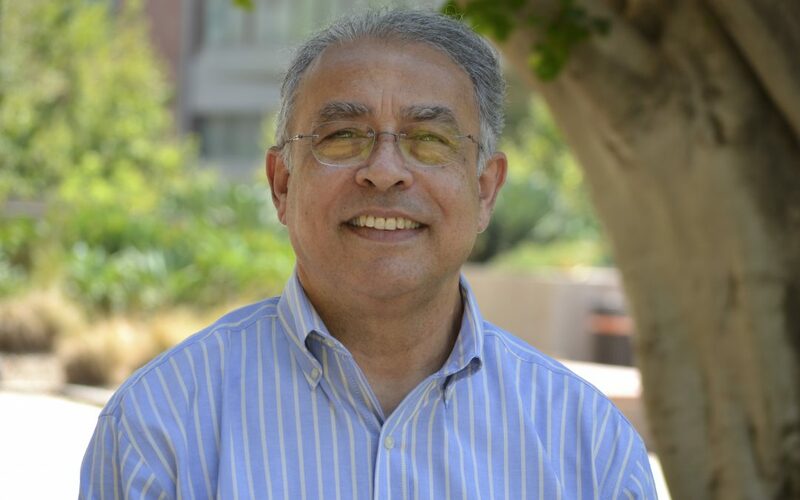 Yousef Bozorgnia, professor of civil and environmental engineering, has developed earthquake ground motion models that are used worldwide for the seismic analysis and design of buildings, bridges, infrastructure and critical facilities. Prior to joining the UCLA faculty in July, Bozorgnia was a full professor-in-residence at UC Berkeley, where he remains an adjunct professor. He was also the executive director (2009-16) and the associate director (2004-09) of the Pacific Earthquake Engineering Research Center (PEER). At UCLA, Bozorgnia is part of the B. John Garrick Institute for the Risk Sciences. Bozorgnia answered questions on how he got interested in earthquake engineering, the importance of ground motion models and his teaching and research plans.